Isn't it time to take back your life! It all begins with knowing what you want. How about it…do you know what you truly want? Not sure? Then let’s talk! How about you…do you know what you truly want? An amazing new life is waiting for you to claim it. Schedule a free 30 minute call. Yes! I Want To Talk! Lost sight of who you are? Wondered whether it’s all downhill from here? Drowning in a sea of self-doubt? 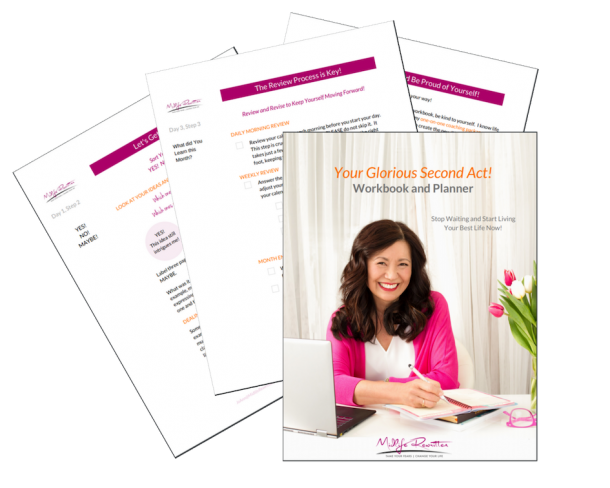 Sick of second guessing yourself and ignoring your intuition? Feeling you “should” have accomplished more by now? Unhappy that you procrastinate and don’t follow through on your ideas? Disappointed in yourself because you don’t say no when you know you should? Fear that life is passing you by? Dream of a different life, but don’t know how to take the first steps? Want to feel good about yourself again? Worry your family won’t understand your need for change? Secretly worry you’re being ungrateful because you want more? Wonder whether it’s too late to have a life you really love? You’re not alone. Your Midlife sisters worry about the same things. Midlife doesn't have to Be so hard! Life felt rich and full of promise. You were finally moving forward, instead of being stuck in uncertainty and indecision. Life had purpose, and you jumped out of bed in the morning, eager to start your day. You feel acknowledged and loved for who you are… your true self. Self-doubt receded and you felt confident about your choices and your life. These dreams are not only possible, but within your reach! Here’s how we can work together! 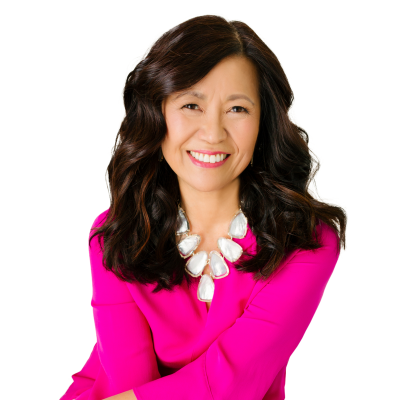 Who is Jo Ann Kobuke? Mom of two. Survivor of the dreaded teenage years! Lover of plays, food, travel and photography. 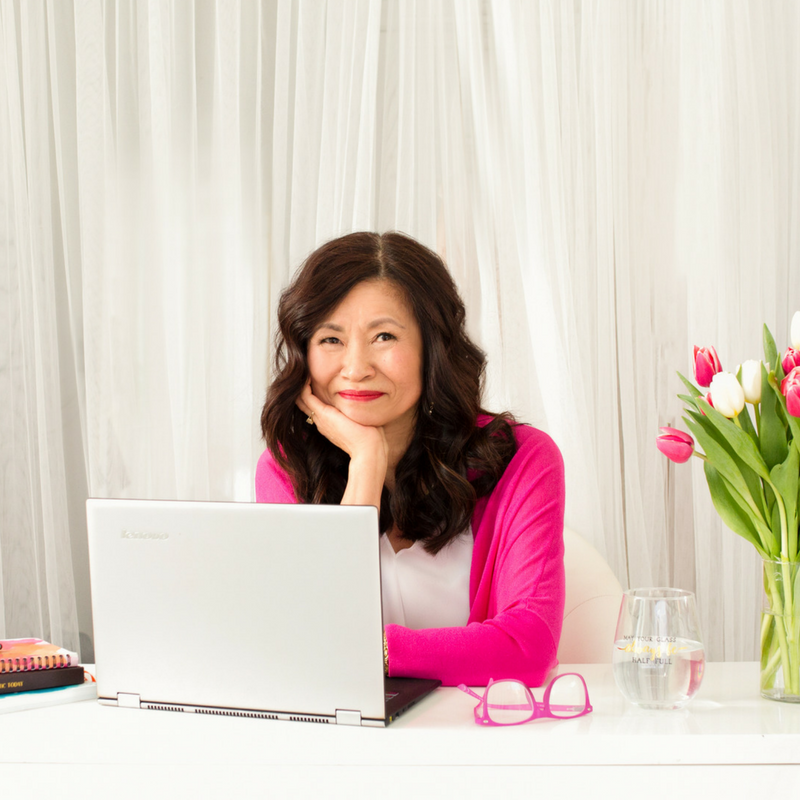 And I help midlife women take back their lives, reconnect with themselves, and bring back joy and purpose to their lives. Lover of plays, food, travel. Settling for Whatever Comes Your Way… Instead of Going After What You Want, is One Heartbreaking, Soul Destroying, Waste of Life! LET’S SHOW FEAR WHO’S BOSS!!! Do you hold yourself back from things you want to do because you’re afraid of failing? Do you bite your tongue when you’d like to speak up because you’re worried about what people will think? Do you sit on the sidelines watching the world go by because you’re afraid to jump in? Well, that all stops now! 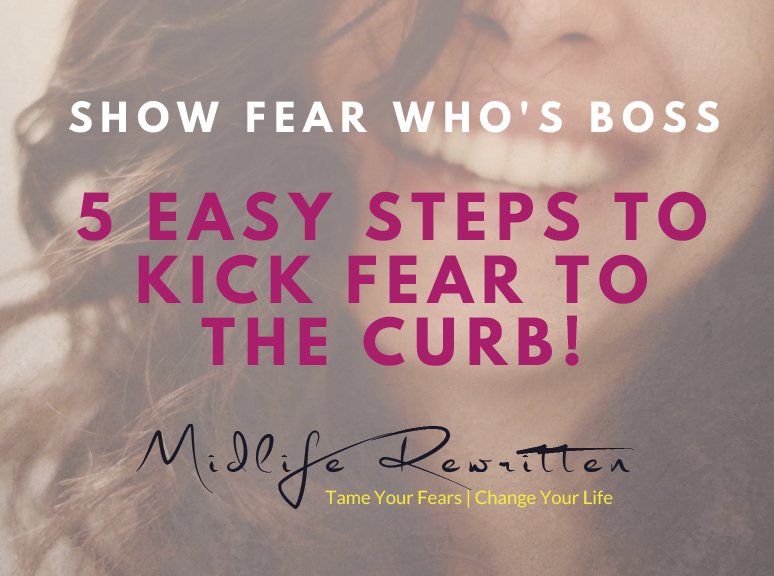 Join my mailing list and receive a free copy of my ebook Show Fear Who’s Boss. Periodically I may send you other articles and information that will help you tame your fears so you can live the life you want now, not some day. Yes, give me the guide! Confidence is the key to getting what you want from life. Invest 30 minutes in yourself to find out what your life would be like if you could quiet your inner critic and make decisions with confidence! Yes! I Want More For My Life!